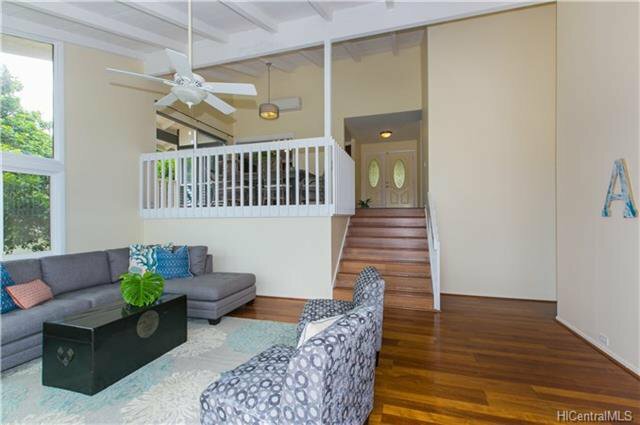 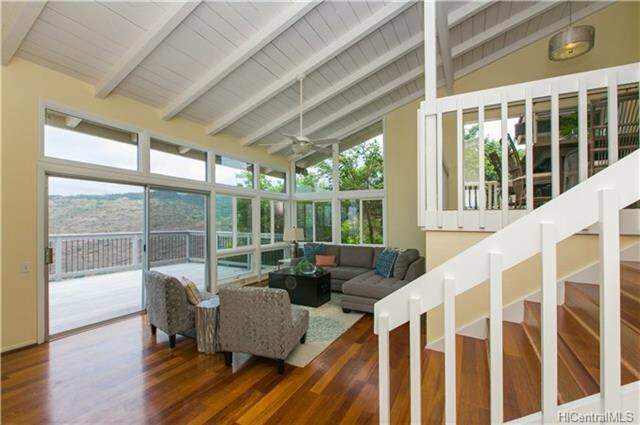 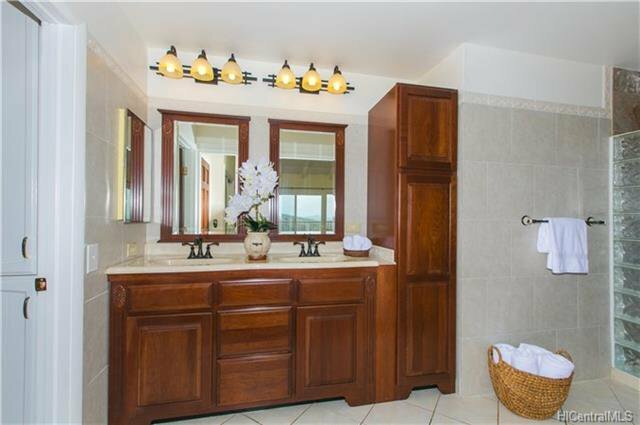 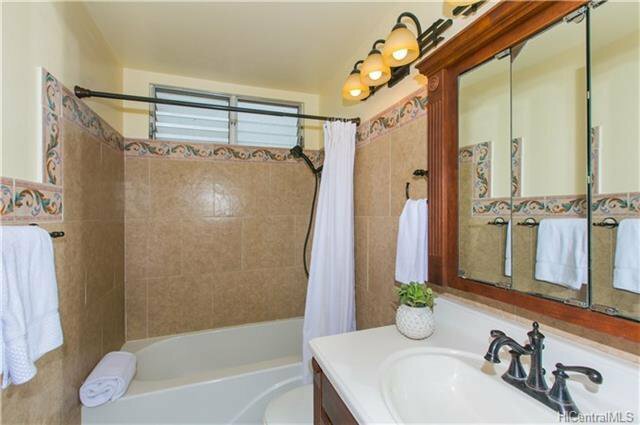 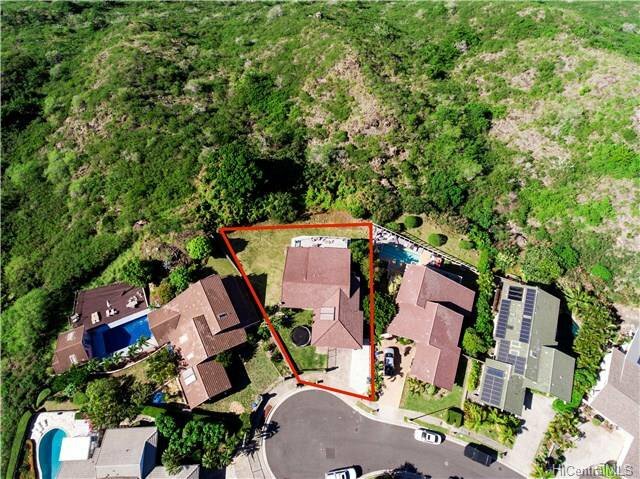 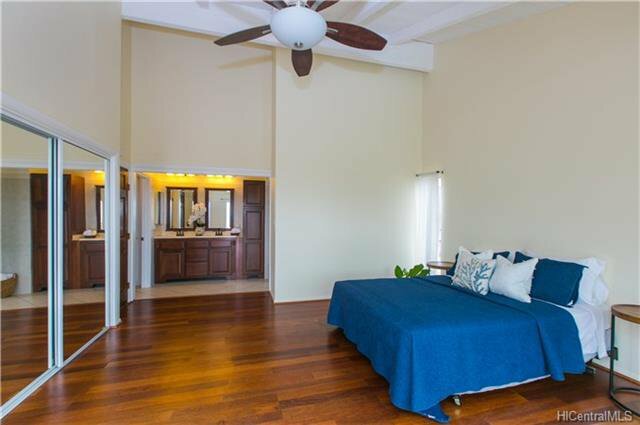 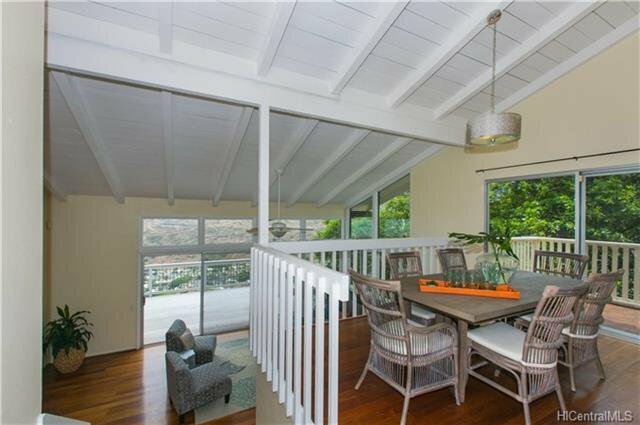 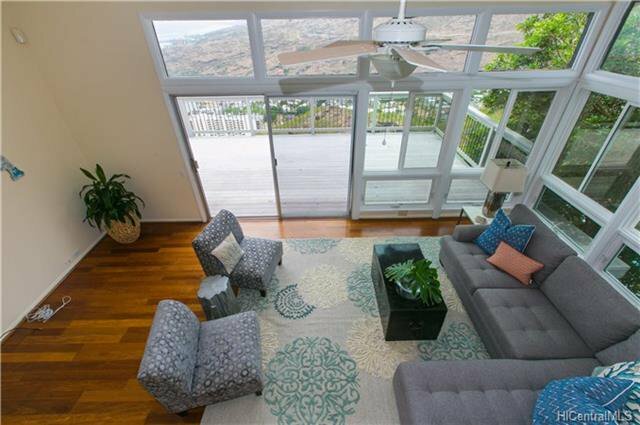 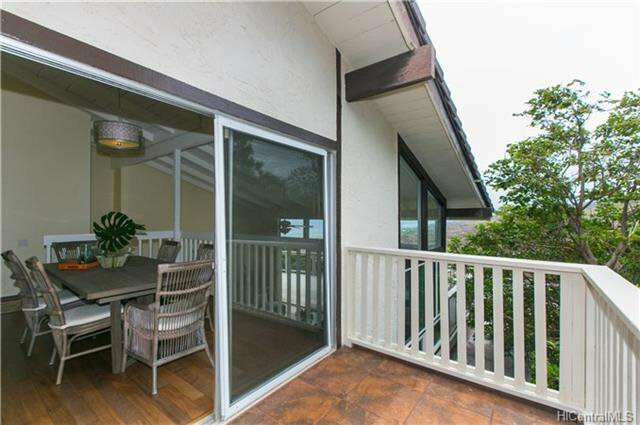 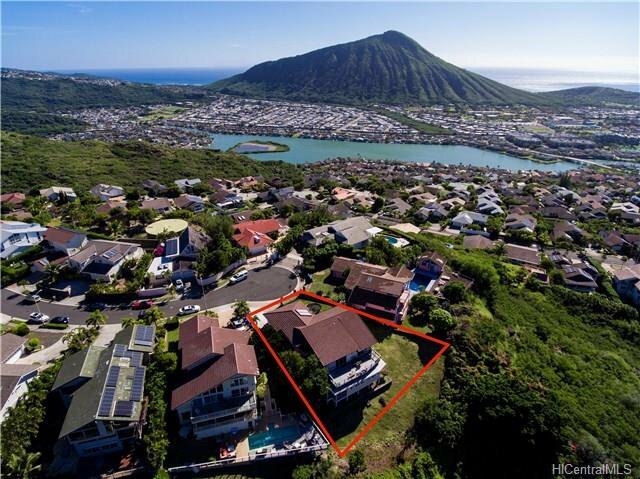 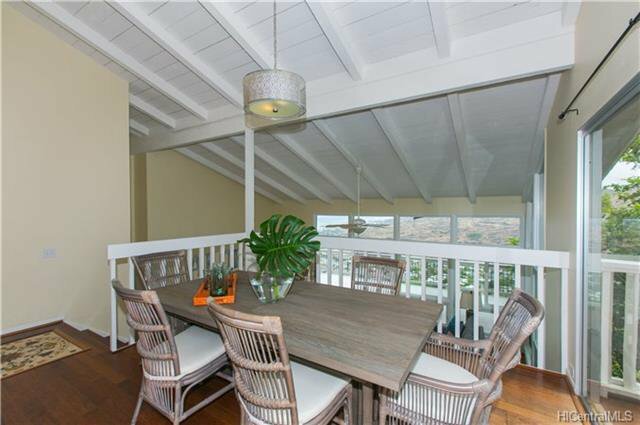 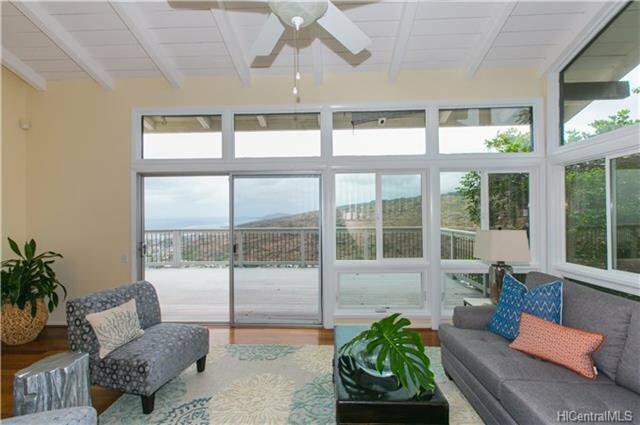 Mid-way up Mariner's Ridge, positioned on a quiet cul-de-sac, over looking FABULOUS expansive views from DIAMOND HEAD to KOKO HEAD, including BEAUTIFUL SUNSETS!! 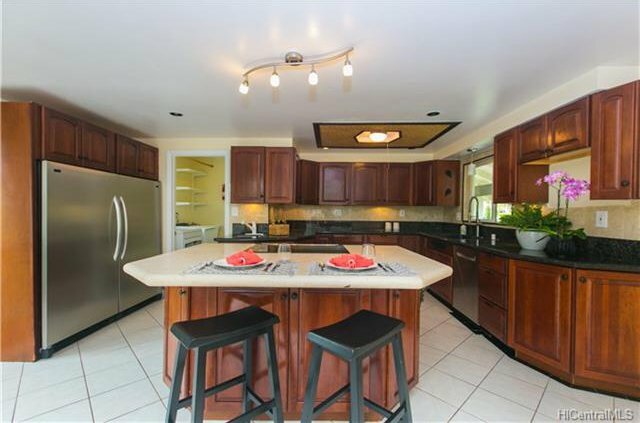 This home boasts high ceilings, a split level design with a kitchen - dining combo, a few steps to a spacious living room adjoining an expansive deck and master bedroom. 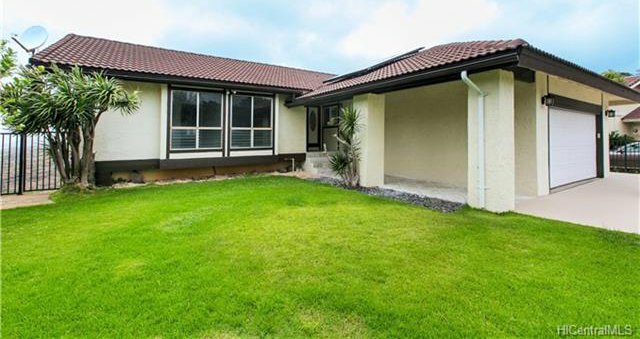 Two additional bedrooms and a secret room that is ideal for children's play area or storage. 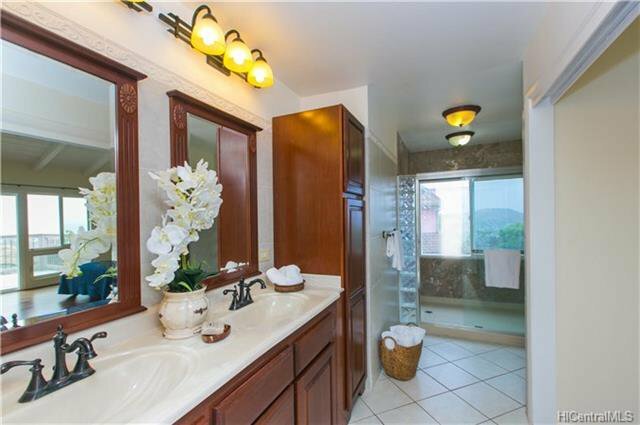 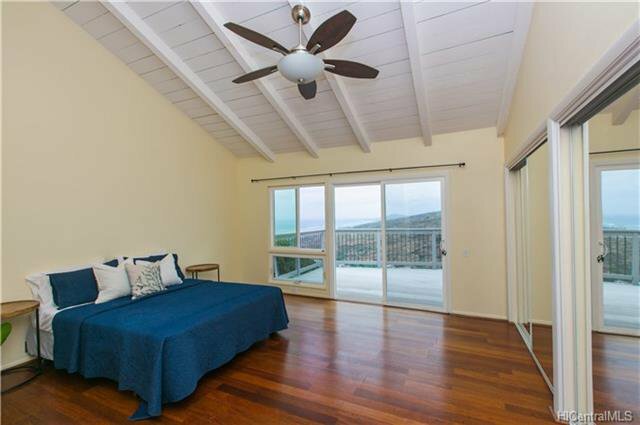 A separate downstairs unit, also with a one bedroom & bonus room, it's own entry deck, parking, even ocean views!.... 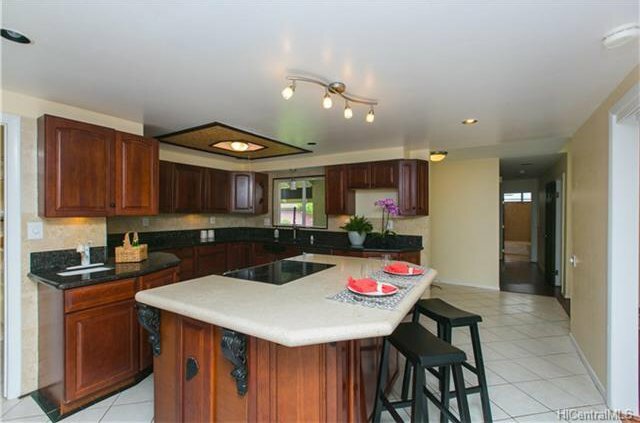 Perfect for extended family. 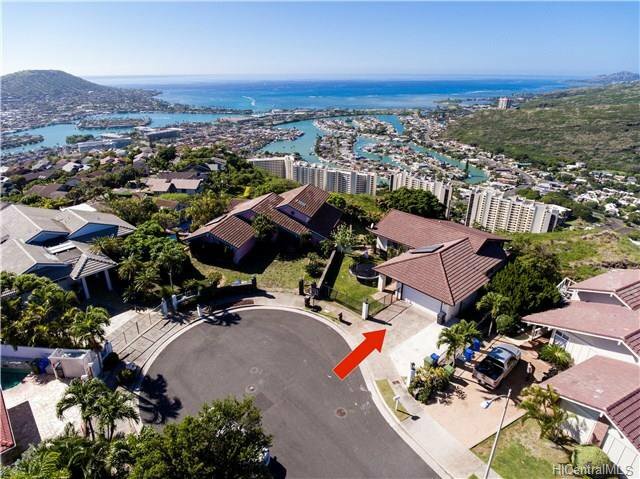 A level front yard is wonderful for pets and children. 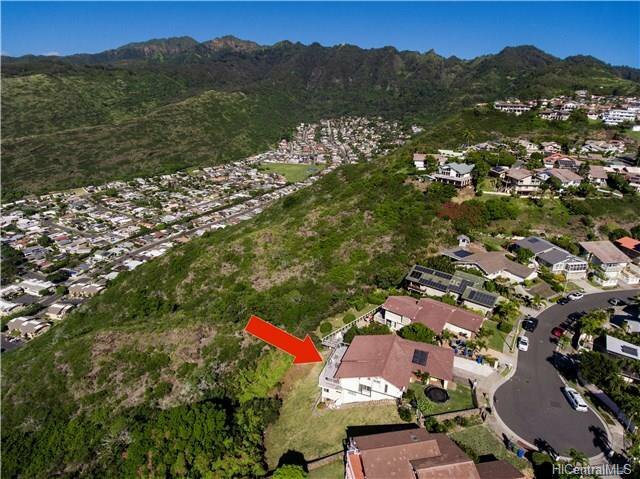 No back neighbors! 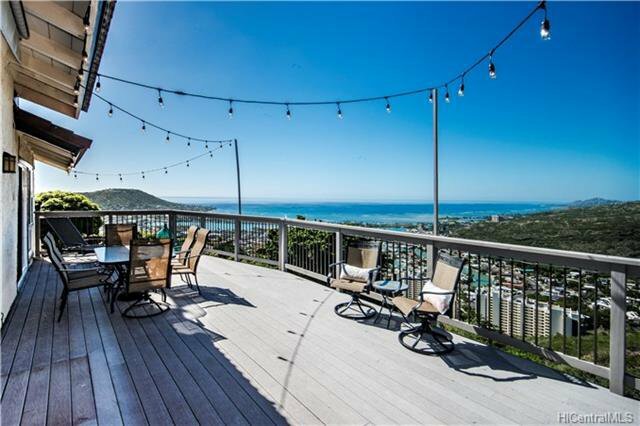 Just a beautiful view as far as the eyes can see! 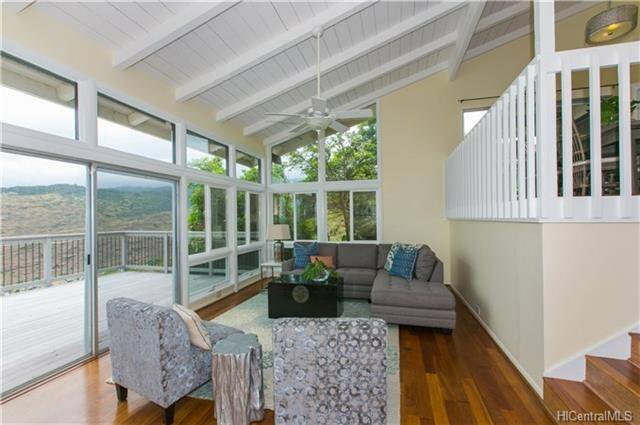 Listing courtesy of Hawaii Life Real Est Services. 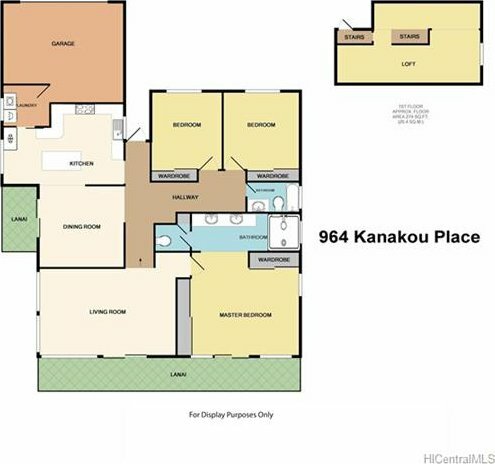 Selling Office: Non-MLS.